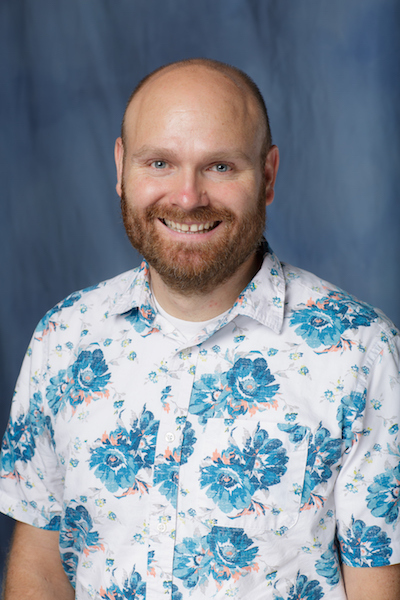 Dr. Sterling Sheffield is currently an Assistant Professor at the University of Florida in the department of Speech, Language and Hearing Sciences. His research focuses on improving clinical and research tools to measure the benefits of cochlear implants and hearing aids as well as the effects of hearing loss. Current studies focus on complex measures of speech perception. Dr. Sheffield received a clinical Doctorate of Audiology degree in from the University of Iowa and completed an externship at the Mayo Clinic Rochester. He received his PhD in Audiology from Vanderbilt University. Dr. Sheffield then worked as a postdoctoral research audiologist at Walter Reed National Military Medical Center and an Adjunct Professor at the University of Maryland College Park.